With experience dating back to 1992, Craig has held numerous positions in Education and Training, and in the Software and IT Industries. His roles have included helping businesses in their start-up phase and in expanding into new markets, as well as developing organisational capability. 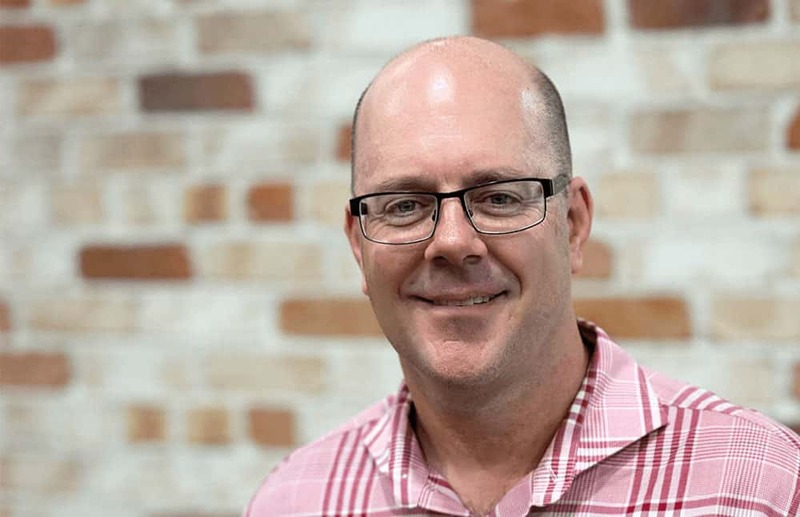 Craig has worked as the Government Business Development Consultant for the Australian Institute of Management, the Director of True North Learning and the International Business Development Manager for MyInternet Limited. As the General Manager of HTG Software, Craig is responsible for staff based in Australia, the USA, the UK, India and the Philippines, servicing clients both in Australia and internationally. The role of a Service Delivery Specialist is to project manage all stages of a customer's solution from the point of sale to post install..